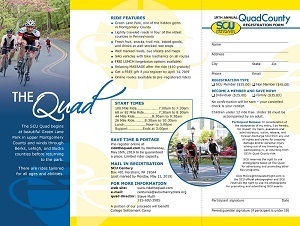 The SCU Quad County Century is a fully supported ride that begins at beautiful Green Lane Park along the Green Lane Reservoir in Upper Montgomery County and winds through Berks, Lehigh, and Bucks counties before returning to the park. options will be also available. a free insulated Polar water bottle! 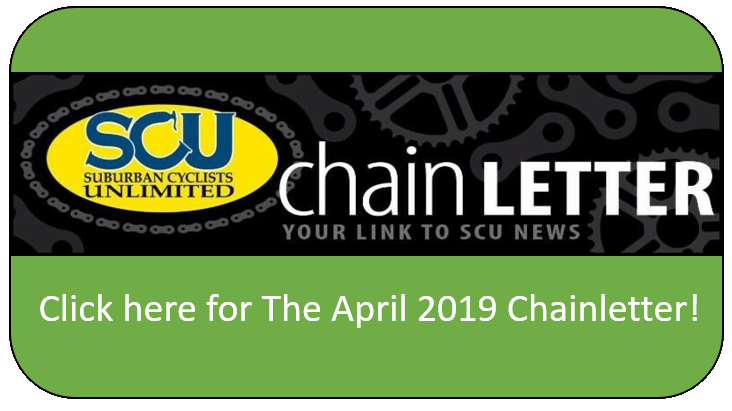 BECOME A MEMBER NOW AND SAVE! Exact routes may change prior to the date of the event due to road works and other conditions. A portion of the proceeds will benefit College Settlement Camp.